*Please note that the boutique will be exceptionally closed on May 30 and 31. Discover our curated selection of products including the Bonvilain clothing line (made of organic fabric and manufactured, assembled, and printed in Montreal), Kinsu accessories made of upcycled denim, and the creations of jeweller Julie Bégin, as well as the Des Rosiers, Non Identifié, Okinx, blessedpoppy and Creative Fucker collections. All the old favourites remain: art books, magazines, gadgets, and other curiosities, a vinyl listening station, and exclusive products developed by Phi’s creative team. Visit the new page for our boutique: Phi Boutique. 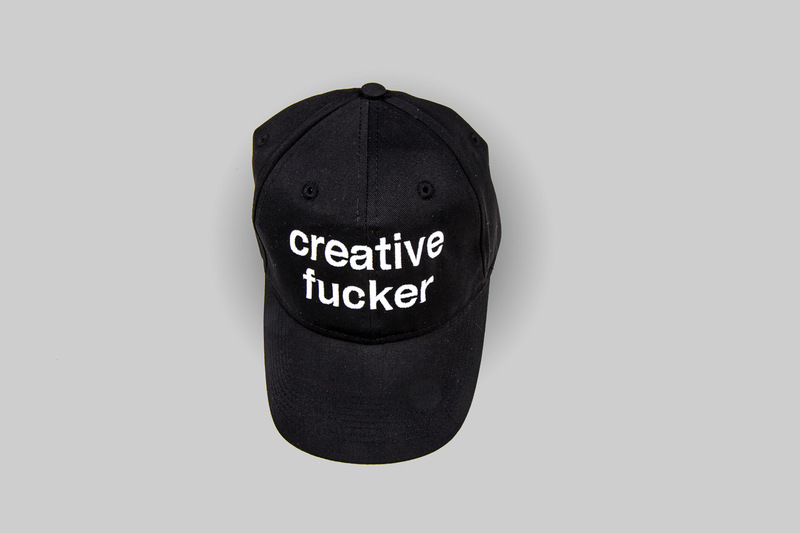 The Creative Fucker collection is available exclusively at Le Rhinocéros by Phi. 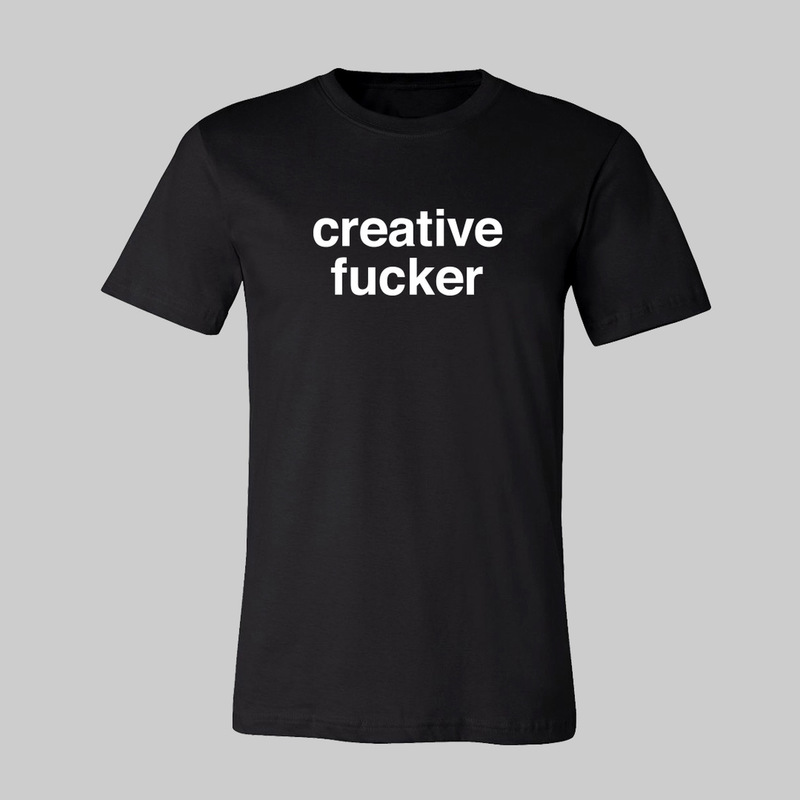 To place an order or for information, please email [email protected].